Pennine Spring Music is an annual Festival of recitals, musical workshops, rehearsals and performances, held every Spring Bank Holiday week in the idyllic mediæval hilltop village of Heptonstall, perched above the vibrant town of Hebden Bridge. Set in the beautiful Yorkshire countryside that inspired the Bronte sisters and Ted Hughes, the Festival brings together instrumentalists and singers from all over Britain for a week of convivial music-making and performing. 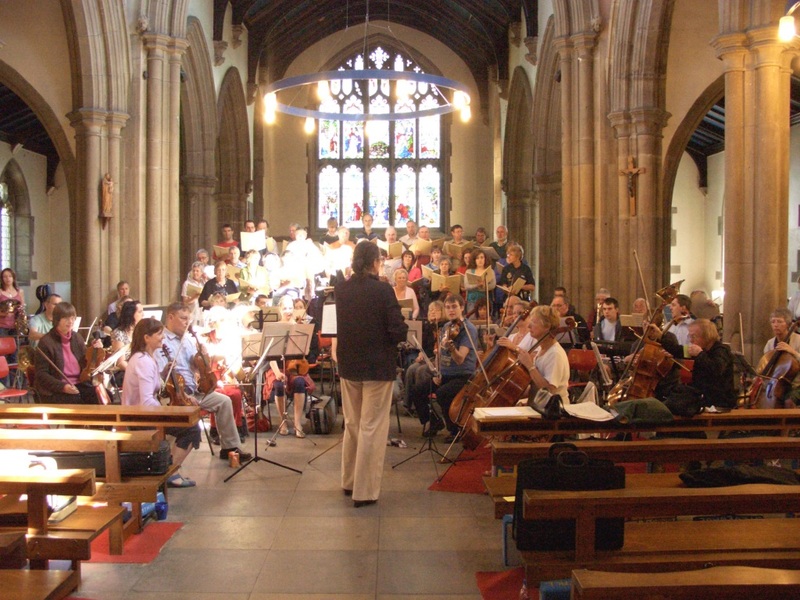 A varied programme of concerts is performed in the 150 year old village church. The Festival was founded in 1985 by Ian Harrold, and is made up of an orchestra and chorus who perform three joint public concerts during the week. There are daily rehearsals which are led by highly-skilled music professionals, providing a fantastic opportunity for people looking for musical nourishment and satisfaction. 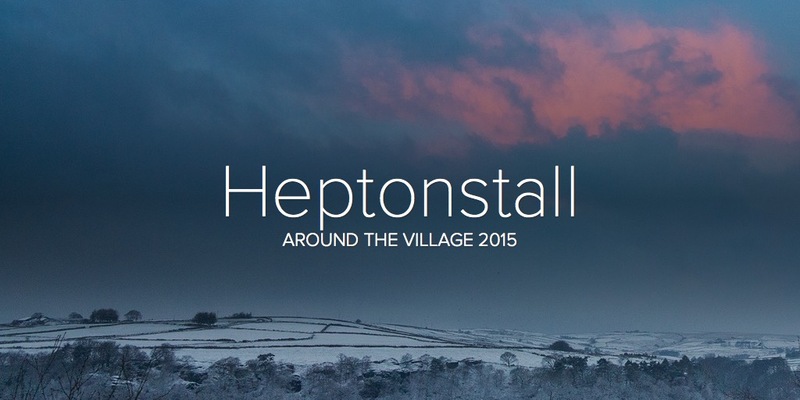 In addition, there are opportunities to explore this beautiful Pennine area, or just relax in the local café or pub and admire Heptonstall’s cobbled streets. More details can be found at our News Item listing or on the Festival Website….